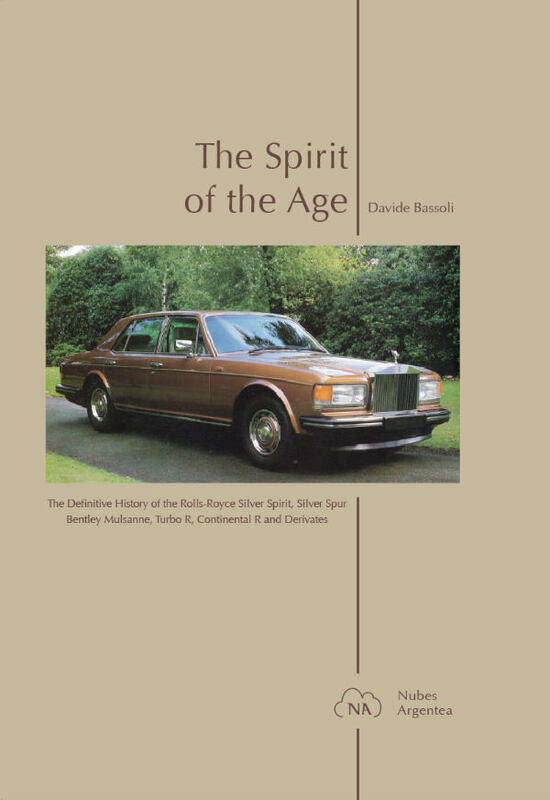 To be published in June 2019, this book will cover the development of the SZ cars introduced in October 1980 with the Silver Spirit, Silver Spur and Mulsanne. These series evolved over the years into the Rolls-Royce Touring Limousine, the Flying Spur, the Silver Dawn, the Park Ward limousine and the Bentley Mulsanne Turbo, the Turbo R, the Eight, the Brooklands. A specific section will be dedicated to the Bentley Continental R, Azure and derivate. A detailed analysis of every coachbuilt version or special edition will be included, completed with hundreds of photographs previously unpublished. by Massimo Meli and Davide Bassoli. To be published in 2020, the book will cover the development of the most iconic Aston Martin models built, the DB4, the DB5 and the DB6. 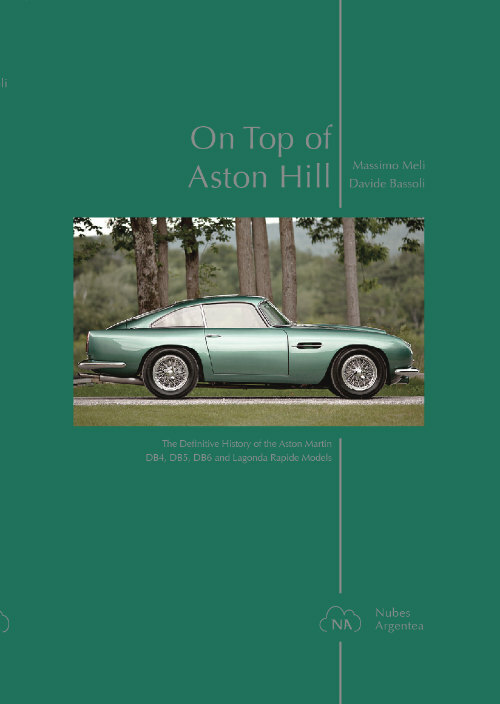 It will be described the Italian connection with famous coachbuilders, as well as the key role of Sir David Brown in those unforgettable years. A comprehensive register of all the models made, with details of every original colour finishing and extras specified will be included.